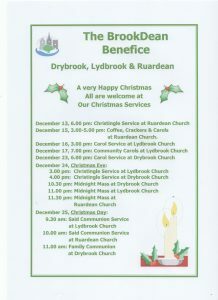 Nestling at the northern gateway to the Forest of Dean, the Forest Church has been a focus of Anglican worship since 1817. 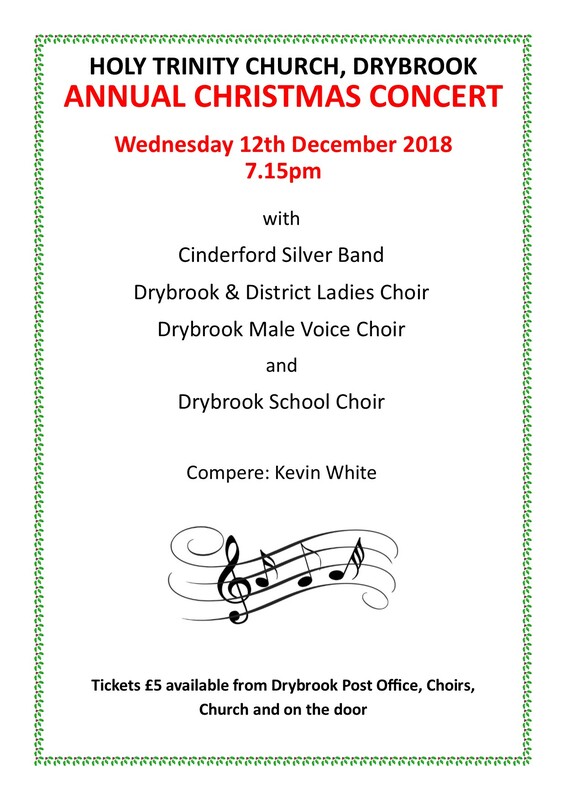 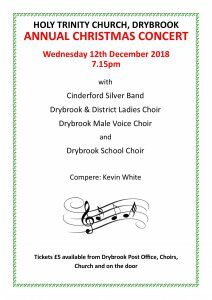 Please come and join us at our annual Christmas concert to enjoy an evening of music and song. 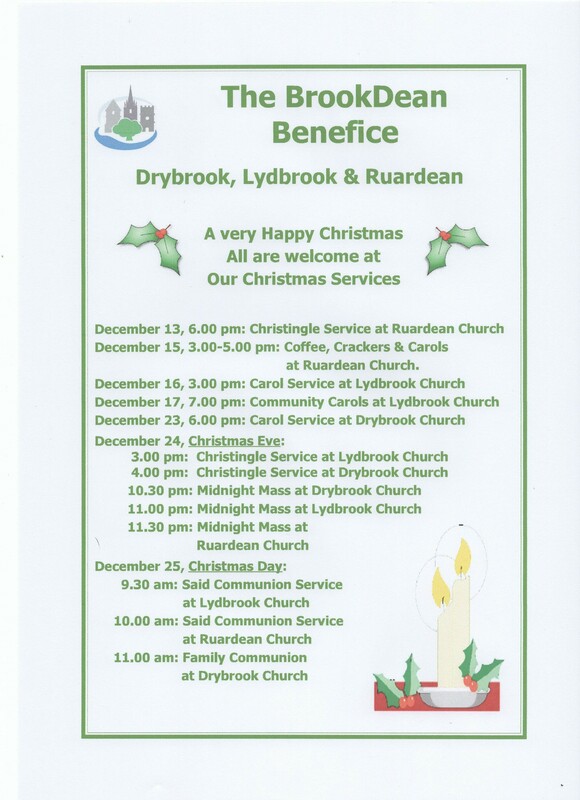 DON’T FORGET… TODAY’S Benefice Service at Drybrook is at the earlier time of 10am due to Lydbrook Church’s flower festival this weekend!